Anti-corrosive epoxy-polyamide primer for all surfaces that must be finished with further coats of epoxy, polyurethane, or synthetics. 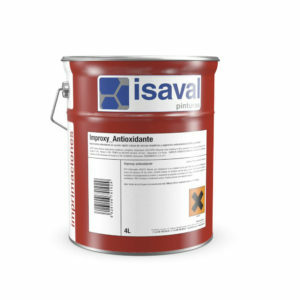 Quick-dry antirust primer with a base of alkyd resin and latest-generation anti-corrosive pigments. 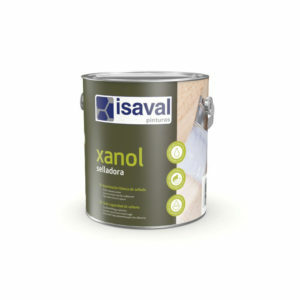 Quick-dry synthetic primer at an economic price. 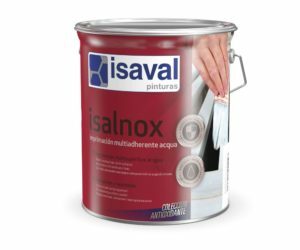 Quick-dry synthetic sealant paint with thixotropic appearance. Fast-drying UNLEADED anticorrosive minium based on alkyd resins and the latest anticorrosive pigments. 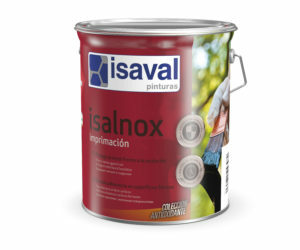 Excellent metal protection against oxidation in urban and industrial environments. 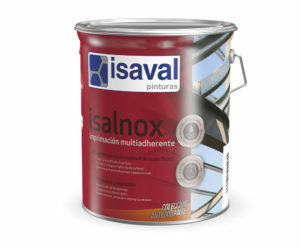 Water-based alkyd sealant paint with excellent sealing and filling properties. Easy to sand.